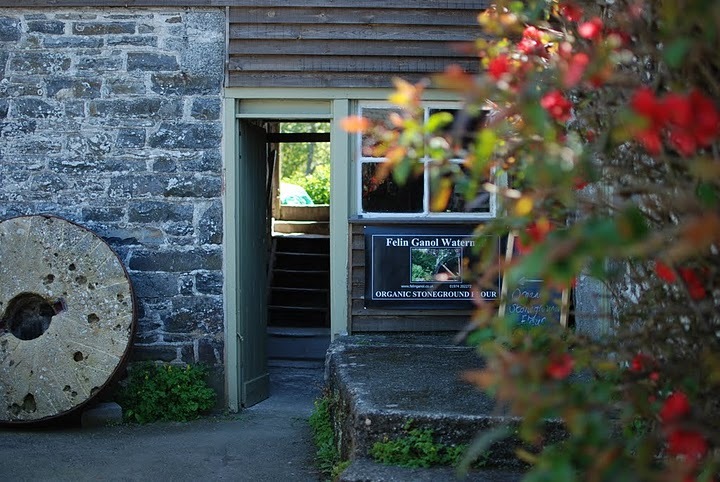 Welcome to Felin Ganol, a complete working watermill on the River Wyre in Llanrhystud, Ceredigion producing organic stoneground flour. 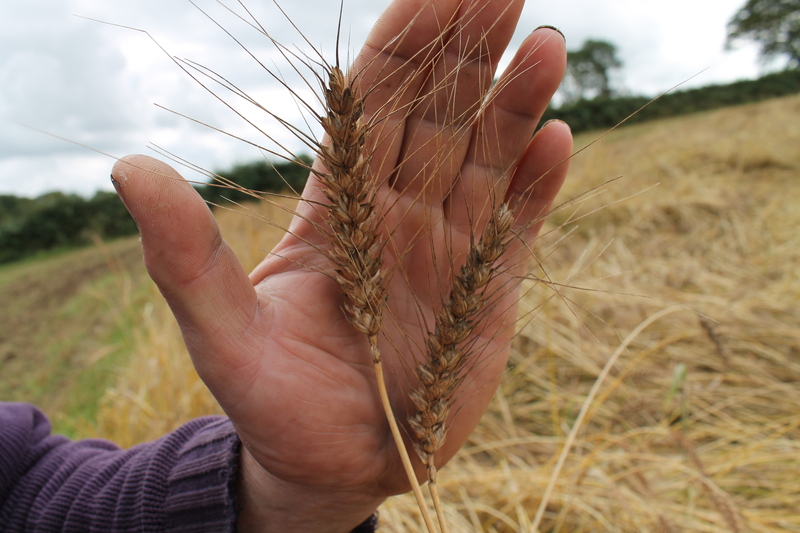 Heritage variety April Bearded, just before harvest kamagra side effects at Fronlas Farm, Trelech. See our updated Flour pages for more details of the local grains we’re milling this season. Members of the Traditional Cornmiller’s Guild.